The team advised on the impact of privatisation of air traffic management services. It has conducted litigation for an air traffic control technology provider and has assisted an air traffic controller with tendering air traffic management services. The work includes advising a satellite service provider on satellite based navigation applications and requirements. 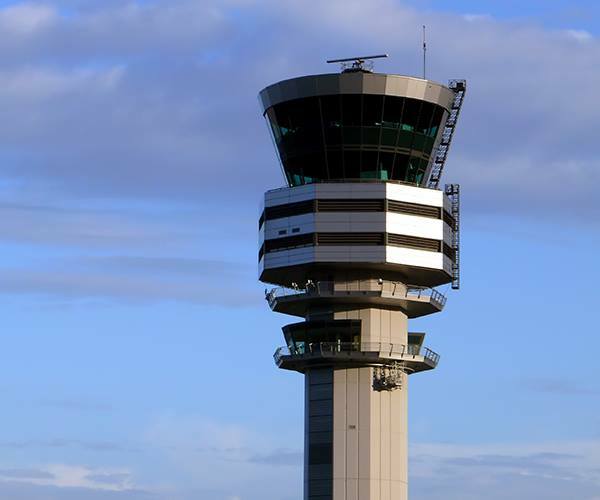 We assisted the air carriers using Brussels Airport with measures aiming at reducing the damage flowing from air traffic control strikes and have advised on the issue of minimum service delivery. We have conducted litigation for recovery of damages. Furthermore our work involves advise on the Single European Sky and safety regulation. It also includes technology and data protection advise and advise on liability, such as in relation to big data projects in the sector and on technology used for communication between the pilot and the ground. Our team also provides advise in relation to satellite navigation solutions for both civil and military air traffic control purposes.